Enjoy this photograph featuring MLB player Bill Mazeroski of the Pittsburgh Pirates. A great collector's piece for all Pittsburgh Pirates fans!About this photo: OFFICIALLY LICENSED Photo Custom printed and cropped on high-gloss photographic paper Mounted in an acid-free mat with precision cut beveled edges Made in a custom photographic lab, not on a printing press Each game-action or portrait photograph was taken by a professional photographer Photo File is an authorized licensee for this photo Outside matte is eggshell white with a black interior matte. 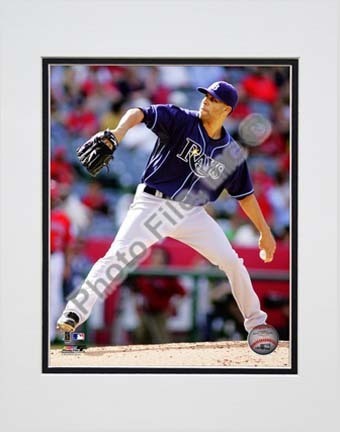 Note: This is an unautographed photograph. 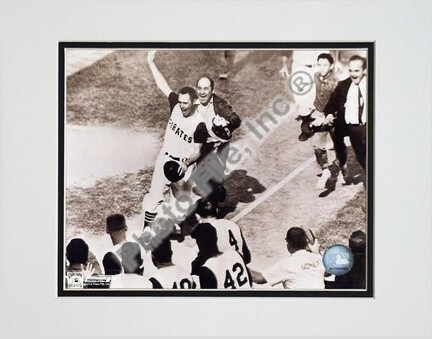 You found Bill Mazeroski, Pittsburgh Pirates, 1960 World Series Winning Home Run, Sepia, Double Matted 8" X 10" Photog in category Baseball/Softball and subcategory FanShop. If you need to buy more FanShop than you are on the righ place. Enjoy this photograph featuring MLB New York Yankees. 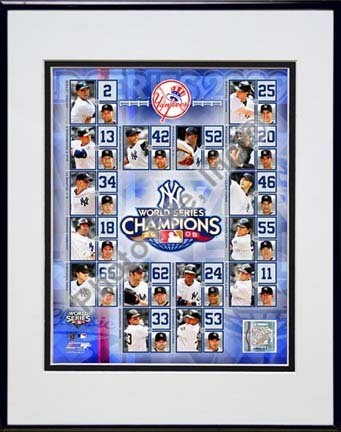 A great collector’s piece for any New York Yankees fan!About this photo: OFFICIALLY LICENSED Photo Custom printed and cropped on high-gloss photographic paper Mounted in an acid-free mat with precision cut beveled edges Made in a custom photographic lab, not on a printing press Each game-action or portrait photograph was taken by a professional photographer Photo File is an authorized licensee for this photo Outside matte is eggshell white with a black interior matte. Note: This is an unautographed photograph. 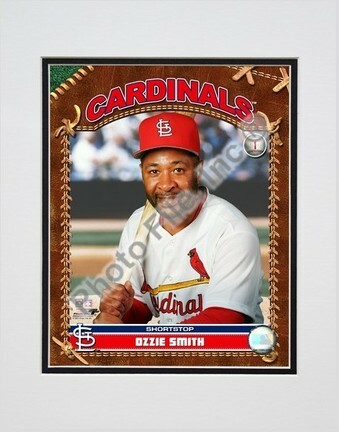 Black anodized aluminum frame Size with frame is 11"x14"
Enjoy this photograph featuring MLB player Ozzie Smith of the St. Louis Cardinals. A great collector's piece for all St. Louis Cardinals fans!About this photo: OFFICIALLY LICENSED Photo Custom printed and cropped on high-gloss photographic paper Mounted in an acid-free mat with precision cut beveled edges Made in a custom photographic lab, not on a printing press Each game-action or portrait photograph was taken by a professional photographer Photo File is an authorized licensee for this photo Outside matte is eggshell white with a black interior matte. Note: This is an unautographed photograph.